Dafne Vicente-Sandoval performs the New York premiere of Müntzers stern by Jakob Ullmann, a 2015 piece for solo bassoon and pre-recorded voice written specifically for her. The title (Müntzer’s star) refers to Thomas Müntzer (1489-1525), a German Reformation theologian known for his his open defiance of late-feudal authority, and is based on one of his hymns and the medieval German text of his Von dem getychten glawben der Christenheyt (On the Imaginary Belief of Christendom). 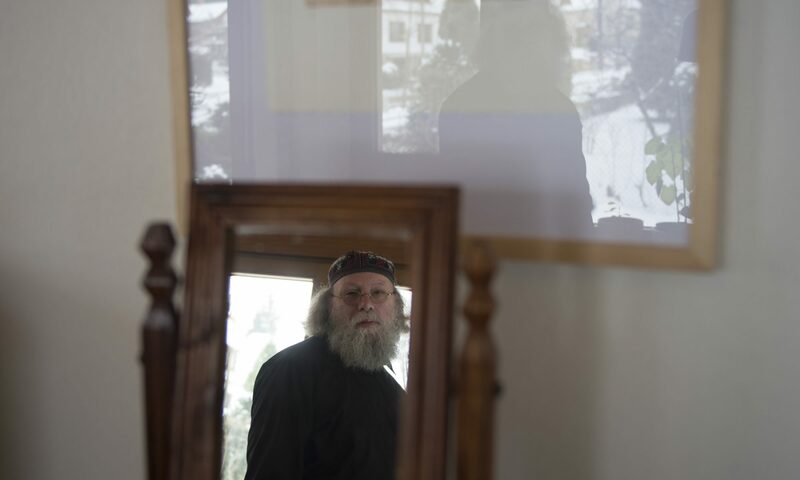 Jakob Ullmann (b. Freiberg, Germany 1958) is a composer and organist whose barely-there minimal music dwells at the edge of perception, quiet to an extreme so as to enhance our ability to hear. Refusing the East German draft as a conscientious objector, he was accused of defamation and of passing information on with the intention of hurting state interests, consequently denied official enrollment in the masterclass of the GDR Academy of Arts, and forced to continue his composition studies with Friedrich Goldmann in private until 1984. In resistance to the “cruel noise” of ubiquitous childhood propaganda songs, the radical softness of his liminal music thus articulates a refusal of absorption into the dogma of the state apparatus and power structures. Writing Disappearing Musics among others, the absolute subtlety of Ullmann’s threshold volumes necessitates an extended duration that exceeds the conventions of typical concert music—“the length came about”, he says, “because in soft music, you need time to adjust to it.” Listeners, making a more concerted effort to hear the whispered texts and fragile, wavering pitches of his patient, peripheral music enter a state of acute attentiveness equalled by its performers’ balancing of their instruments at the interstice between vibrational response and silence. Ullmann’s music is published by Edition RZ and he was a featured artist in documenta 14. Dafne Vicente-Sandoval is a bassoon player who explores sound through improvisation, contemporary music performance, and sound installations. Her instrumental approach is centered on the fragility of sound and its emergence within a given space, testing the threshold between instability and control. Dafne currently lives in Paris. She favors long-term collaborations that preserve her work’s integrity while sustaining dialogue with others (current collaborations with Jakob Ullmann, Éliane Radigue, Klaus Lang, Peter Ablinger). She performed Tashi Wada’s Witness as part of a program of the composer’s work earlier this year with Blank Forms. San Damiano Mission is not wheelchair accessible. There are three steps leading up to the building and we are happy to accommodate anyone who needs assistance. It is located three blocks away from the Nassau G subway stop. Please write at least three days before the event and we will make every effort to accommodate you.